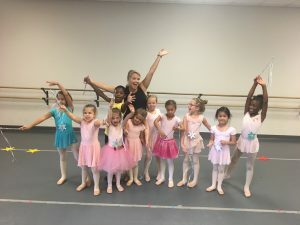 Alena Blair began her classical training with School of Carolina Ballet Theatre. She studied under Barbara Selvy. Alena is graduate of Clemson University and earned a Bachelor of Art in Psychology and minor in Youth development Studies. 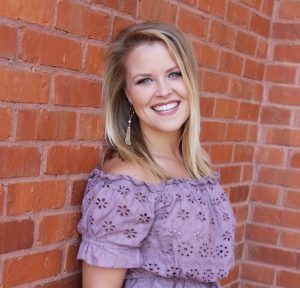 She is a member of The National Society of Collegiate Scholars, selected to represent Clemson at the Continuums of Service Conference, Denver, CO. Created an App proto-type and Map for CI: Food, Identify, Culture. She enjoyed teaching pre-school and elementary school aged students. She also shared her love of dance through the Clemson University Goal Post, La France Elementary. She taught dance using math skills to students 4K-2nd grade with a total of 158 students. 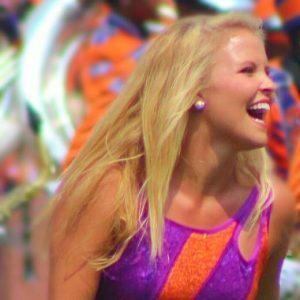 As a Clemson Tiger dancer she volunteered at La France Elementary in their Jump start to reading. She is excited to start teaching our PreBallet, Ballet 1 &2 levels, and Prep Coral Ballet.